Social media is fast becoming a major business expense. But are its human resources, marketing, and public relations benefits offset by its impact on the working day? As more people sign up for Facebook and Twitter, more people are bad mouthing their bosses online, wasting company time, and over-sharing their day-to-day lives. 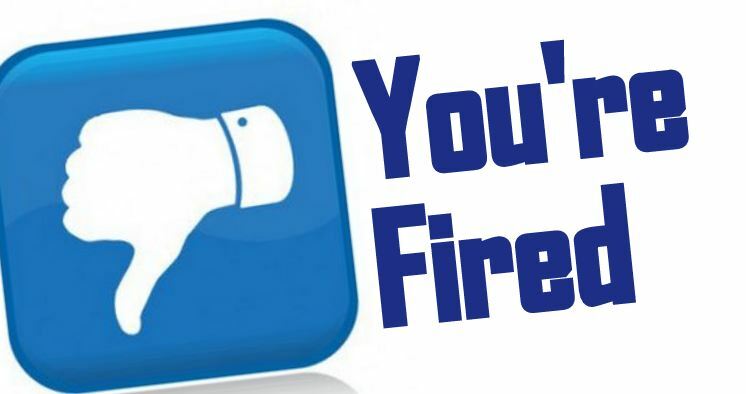 Below is the inforgraphic which shows How can social software get you fired?